More than 200 firms have had their authorisations cancelled by the UK financial services regulator the Financial Conduct Authority in the last 12 months to the end of June. The FCA has revealed the cancellations in its latest regulatory round-up, stating that the firms had their authorisations cancelled for failing to comply with “basic regulatory requirements”. The UK regulator’s Threshold Conditions Team (TCT) said that this could include simple failings such as failing to submit FCA returns or failing to pay fees to the regulator on time. “Such action often results in the FCA cancelling the statuses of those firms, which means that they cease to be able to conduct regulated business and may have to cease trading altogether,” the FCA said. In the year to 30 June 2017, the TCT cancelled the authorisations of 207 firms for these (and other) failings. Over the same time period the TCT accepted 1,387 referrals of firms who had failed to satisfy the minimum standards. Of the 1,387 referrals, 824 firms still managed to retain their authorisation by submitting their outstanding returns or paying their overdue fees. Elsewhere an additional 122 firms applied to cancel their FCA authorisation altogether. “We have provided accessible information to firms about the importance of complying with these requirements, and has notified firms that failure to comply may result in firms losing their authorisation and therefore their ability to conduct regulated business,” the FCA said. The FCA has reminded firms that from 3 January 2018 they will only be able to carry on activities that require authorisation under Mifid II if they have the required regulatory permissions. The regulator warned that any firms who need to change their permissions and have not yet submitted a complete application must do so “without further delay”. Firms who do not have the required permissions by 3 January 2018 will need to have contingency plans in place, the FCA said. 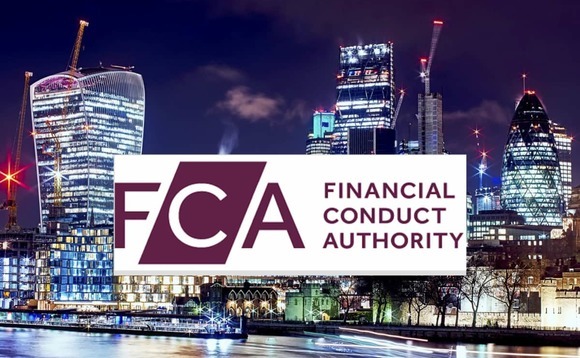 “Our first statement outlined that firms that conduct Mifid II activities without the necessary permissions may face civil, regulatory and/or criminal consequences,” the FCA warned.